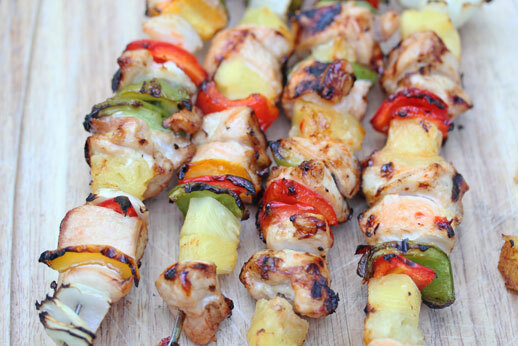 They are sweet and spicy and just perfect with the pineapple, the onions and the peppers. The spice comes from a Sweet Chili Asian sauce, and it is a great flavor complement to the bell peppers, pineapple and chicken! 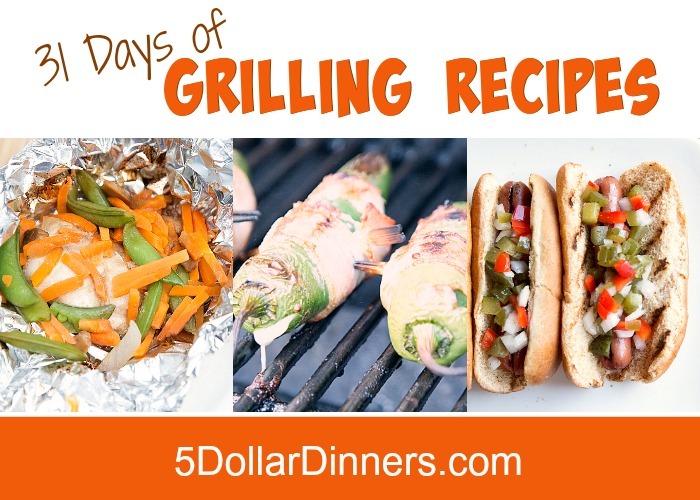 See the full Grilling Recipe for Chicken, Pineapple, & Pepper Kebabs here!